I promised that I would write something about our field trip to Brasov so here it is. 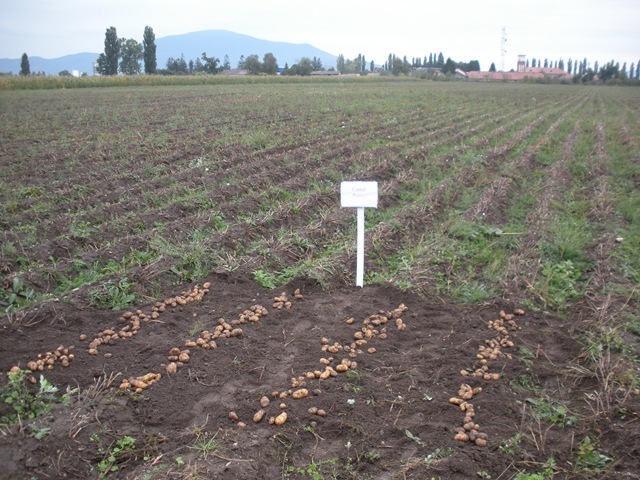 Tuesday last week, our team went up to Brasov to visit a the National Institute for Potato and Sugar beet and a couple of other government agencies. 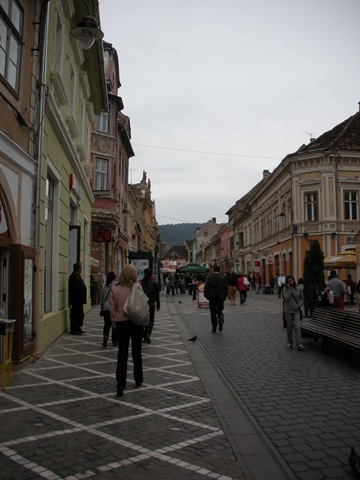 Though Transylvania is one of my favorite regions in Europe, I had never been to Brasov and so I was really excited just to go there. Visiting the Institute was great. 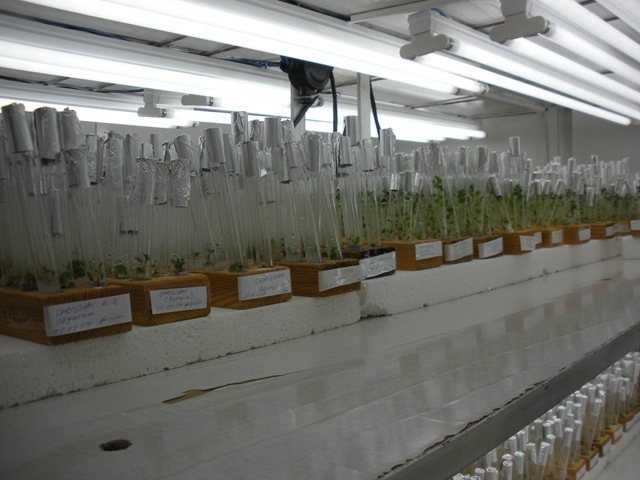 One of the projects that I work with in Romania is among other things financing the reorganization and investments in new equipment for a number of agricultural research institutes. 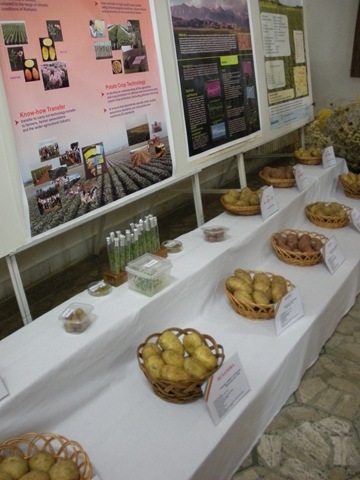 One of the intended outcomes is for the institutes to better disseminate their research results to farmers and processors in order for them to better benefit from new varieties and methods developed domestically. Seeing the operation of this institute and listening to the staff in the laboratories as well as those out in the fields telling us about their work was great. 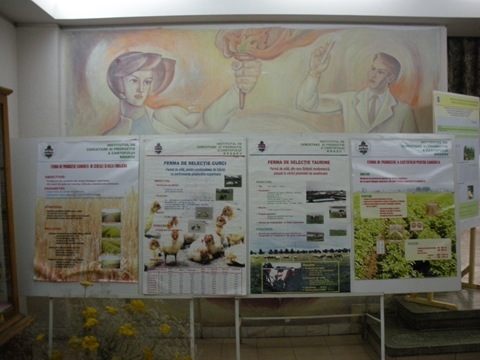 They have a lot of interesting projects going on and a lot of emphasis is put on the development of varieties suitable for organic production. 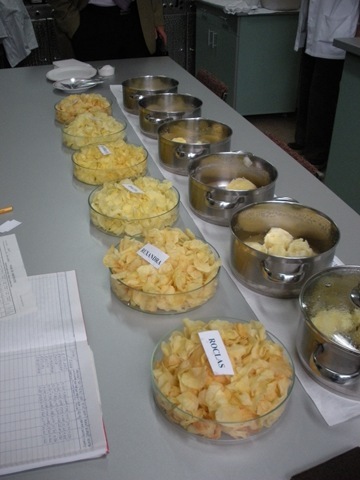 We also visited a testing kitchen for potato products where offered us chips testing. It was kind of fun! While much is similar to a lab anywhere else in Europe, there are reminders now and then of why the financing in part come from the International Finance Institutes, like when we were walking through the long corridors that were completely dark because all the lights were out to save energy. Or seeing the a couple of the laboratory staff wearing lab coats from the Stockholm Country Hospitals. Researchers are the same everywhere though – always super enthusiastic about their work – and so it was really inspiring to meet them! 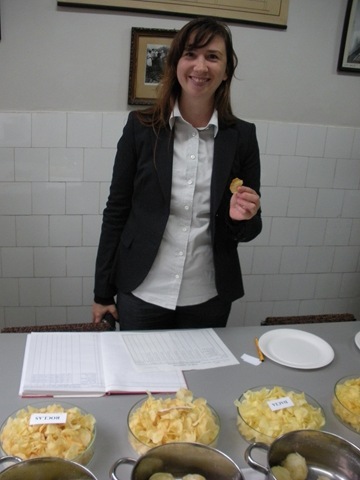 Potato chips tasting: There was actually quite a difference in taste depending on variety.